September 2015 | To Be, To Be. Tutubi. I have been suffering with chronic sinusitis for some time and coupled with allergic rhinitis, life has not been pretty. Especially during seasons like this when my allergies are so bad, I can go on days with a stuffy, red, running nose, sneezing all-around (yeah, you can sing it like a Christmas carol, hahaha). So I once again went to my doctor and asked for options. He gave me new allergy meds but they don't seem to be working yet. And I need some more nasal sprays. Ay, what else is new. Of course, surgery has always been on the table. I had my first Functional Endoscopic Sinus Surgery in 2003 and it has been an option in 2012 and again today. Unfortunately, my company health card will only cover partial of the cost and I haven't decided if I can have it done, given the budget consideration. So I am currently shopping around for options, and I hope that I can find a) a nice hospital that does FESS cheaper (than Medical City) or b) postpone it till I have a budget. Or, just continue with my current medications and hope that my symptoms don't get any worse than they already are. 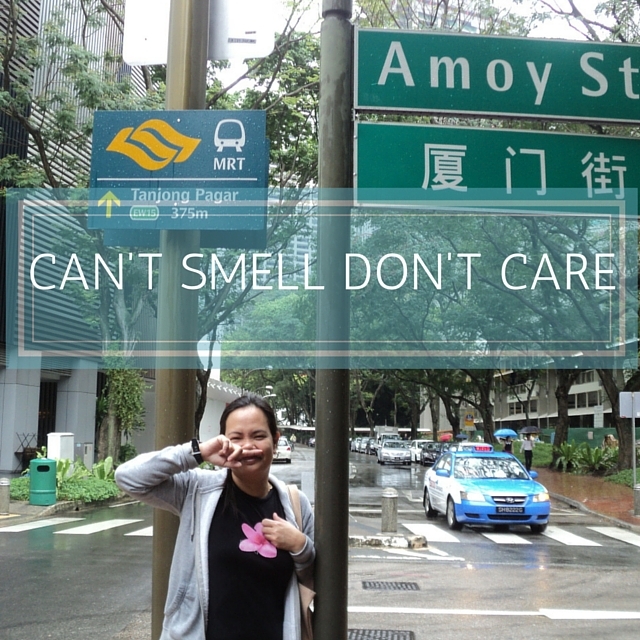 I can't smell but I do care. 1. Ishi is Top 2 in her class! Wooohooo! 2. The good news: approved to take the comprehensive exam for my MBA. The bad news: I am not yet ready! hahahah! 6. Final Destination movie marathon. 7. My husband for cooking breakfast twice in a row! My eldest son is turning 18 on March next year and he can already vote in the coming May Presidential election. Last Saturday, a roving van in our Barangay informed us that there will be a satellite registration in Robinsons Magnolia. So I asked my son to inquire whether there is an ongoing registration in our area. 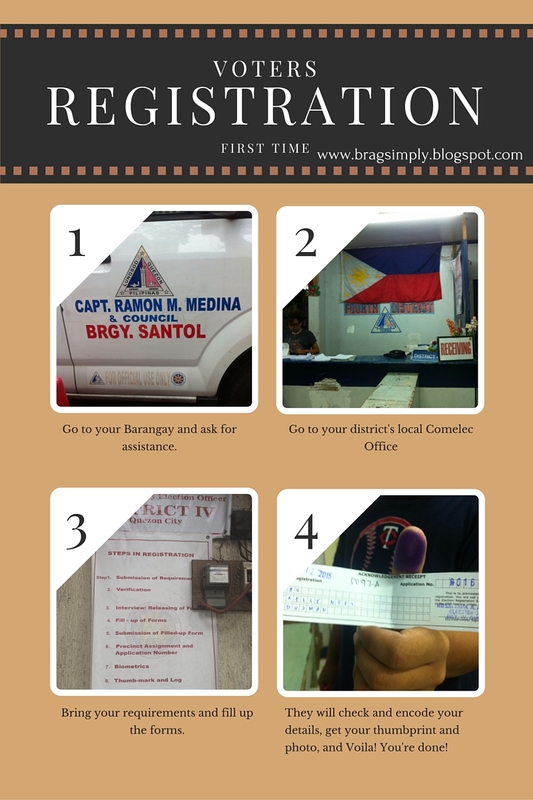 I was pleasantly surprised to find out that they can bring us to our district's local Comelec office. So we went there with 6 other registrants and it was fast because there was nobody else there! 1. A valid ID that has your address (School ID, SSS, Passport, Drivers License, Senior Citizen ID etc). A barangay ID or cedula is not a valid ID. 2. A photocopy of your birth certificate. Step 2 of the process is filling-up 3 copies of the form. Then a Comelec personnel will check the form, take your picture and have your fingerprints taken. Then you will be given a claim stub. Then you are done! It took us less than an hour for the six of us to be processed. I changed my status from single to married and I only had to show a copy of my marriage contract and a government ID. The other registrants on our batch are either new registrants like my son, change of status like myself, change of residence (proof of residence is required, i,e, a government-issued ID with new address) and validation (wasn't able to vote for 2 consecutive elections). If you are not sure whether you need to have your biometrics taken, you can check with your Barangay office because they have a list (or at least our Barangay did). A Home is Made of Hopes and Dreams! Ever since I was a child, I have always wanted my own home. Maybe because I was shuttled between and among relatives and never really had my own personal space. But for whatever reason, I know that I want our own home for me and my family. We were actually able to buy one but unfortunately, Typhoon Ondoy rendered it impossible for us to live there, so we are now renting in a small house in the city. But owning a home has always been a dream. And that dream is always something that I know will happen! 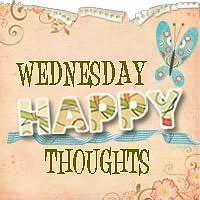 So I usually check out listings and try to check if today is the time for us to realize our dreams. 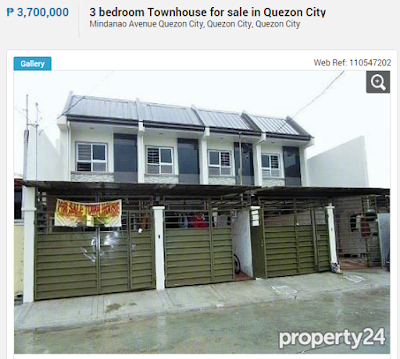 Browsing at Property24.com.ph made me make plans for finally making this dream come true. 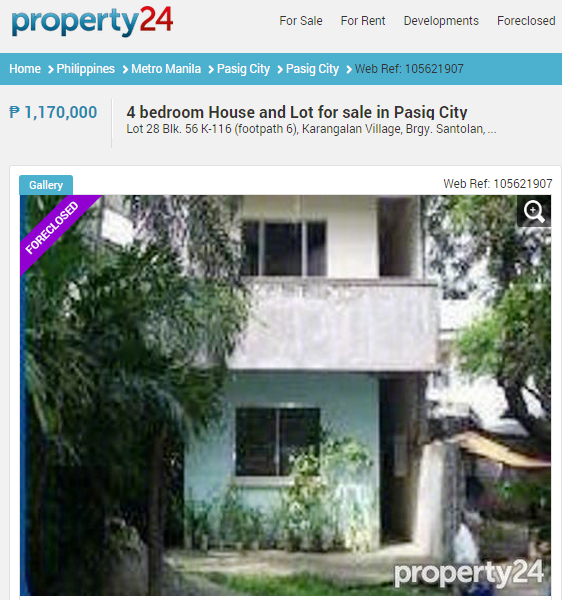 Property24.com.ph is the fastest growing property portal in the Philippines. They provide an effective online platform for leading Real Estate Developers, Agencies and Brokers that allows them to showcase their property listings to a wider audience of qualified prospective buyers, like me. 1. 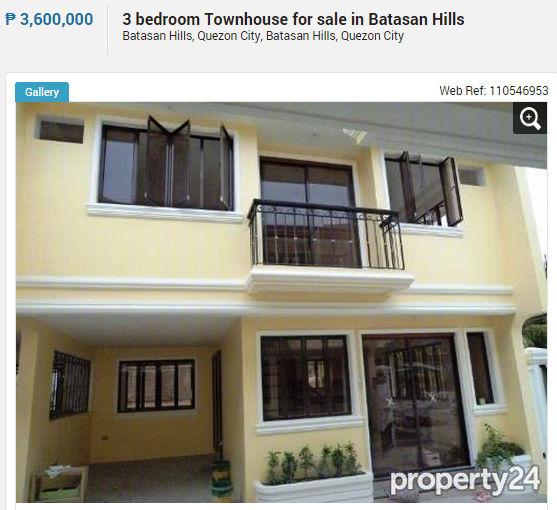 This 3-bedroom townhouse is just perfect for us. It is a few minutes drive to Mindanao Avenue, Trinoma Mall and SM North EDSA and is accessible to supermarkets, malls, schools, hospitals and other major establishments. The price may be a little steep for now but checking out a sample computation (which is very conveniently provided!) makes me think really hard about this one! 2. Another 3-bedroom property in Quezon City is my next bet. It is relatively newer but smaller. It is 10 minutes or less drive to Ever and Shopwise Commonwealth and our favorite park, the Quezon City Circle. 3. This next property is what I call aspirational. As of the moment, the price range is not within my budget. Based on the sample computation, I will not be able to afford the monthly amortization YET. But you know, I might get a promotion, my kids might get a scholarship or my husband may land a better job. So, this is aspirational for now, but hey, we are talking dreams here! 4. This next property is my favorite so far. 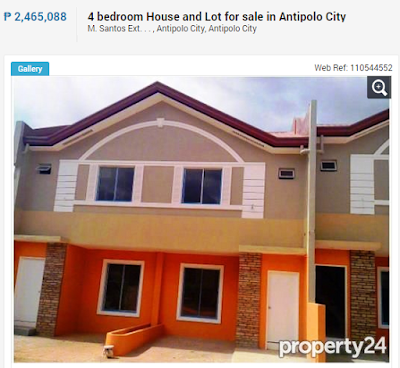 It is located in Antipolo and is a new development. I can already see my family living here. 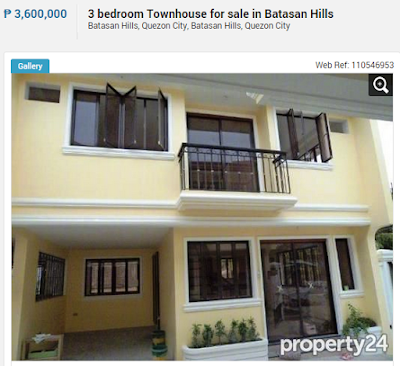 It is near Antipolo Church and is a 20-minute drive from Ortigas where my husband and I work. This is actually perfect. Target turnover of this project is this 3rd quarter already. 5. The last property that I looked at is also another favorite. 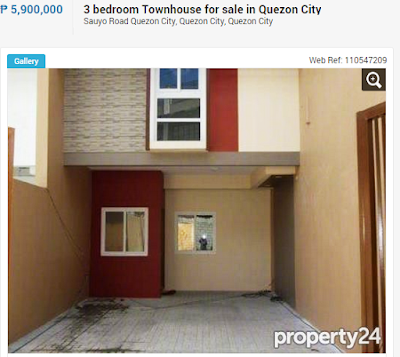 It is a foreclosed property in Pasig. It is near Greenpark and even nearer to my work. The only concern that I have in this house is the flood. I really enjoyed browsing all the house and lot listings in Property24.com.ph. I began taking down notes and making computations on monthly amortizations, equity and interest rates. These things are just some of the information that one should know when seriously looking at buying a home. 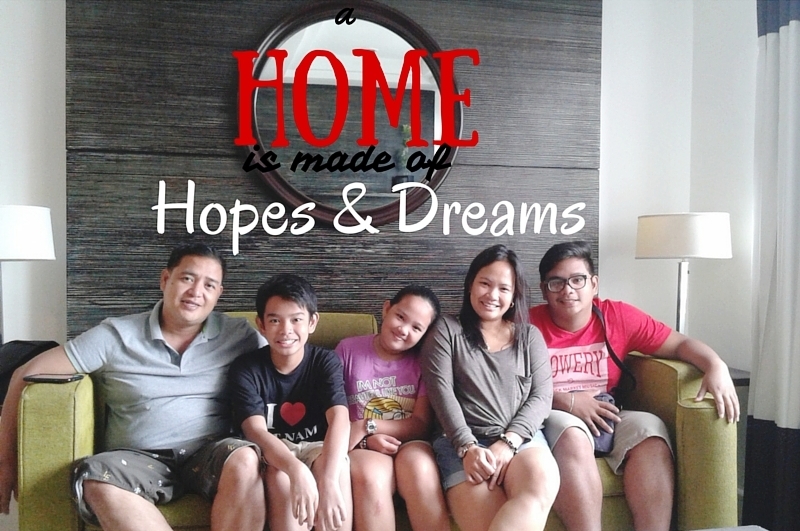 I hope that this home, this dream, will become a reality soon! 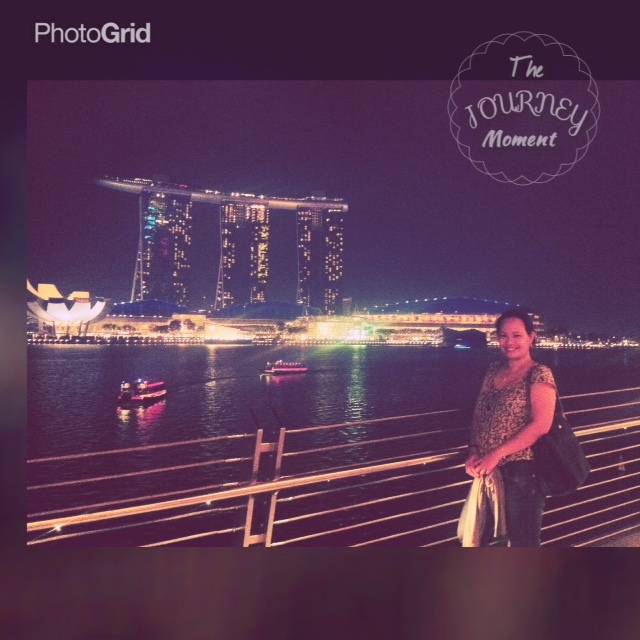 I am currently in Singapore for a conference and the Merlion and the view of Marina Bay Sands are just across our hotel. Last February, my husband and two of my bestfriends were just here. While I am staying in an expensive hotel, nothing beats being in a place with the person you love. I hope to able to get around Singapore again on our last night here and maybe write about it here.